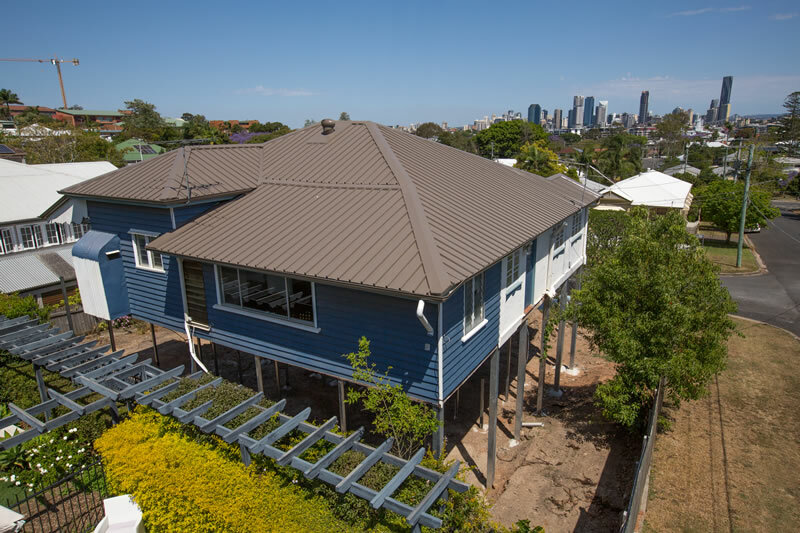 Rivercity Roofing, is a professional Family run and owned roofing company that provides residential and commercial roofing services across Brisbane and all of Queensland. 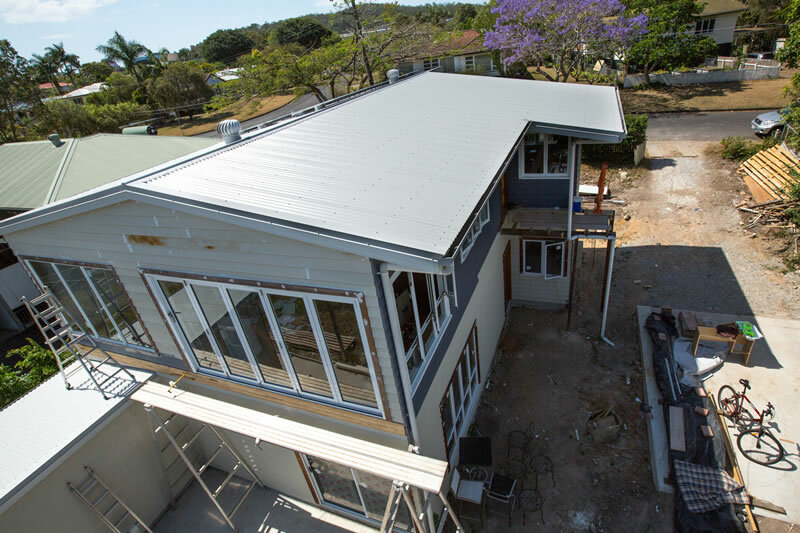 We have over 25 years in the Roofing industry so we have seen and done most things so the work you require will come as no surprise and we can easily pick up on any problems that may arise with having your roof replacement or new roof installed . 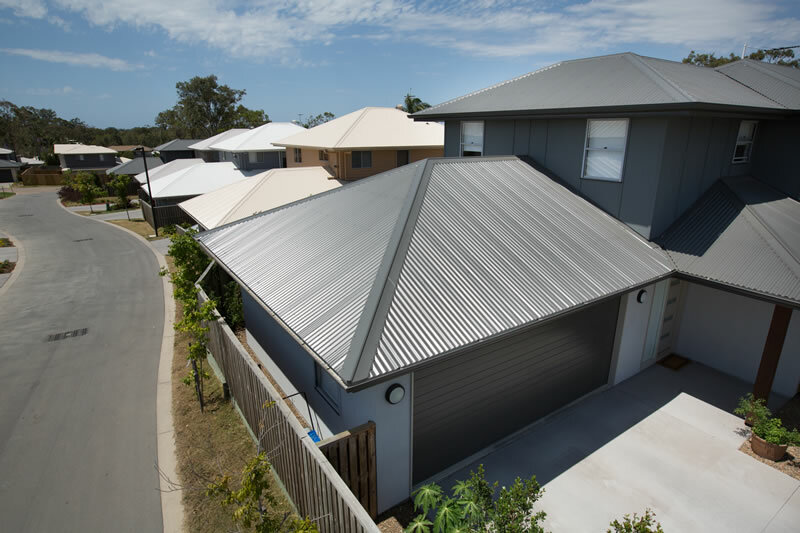 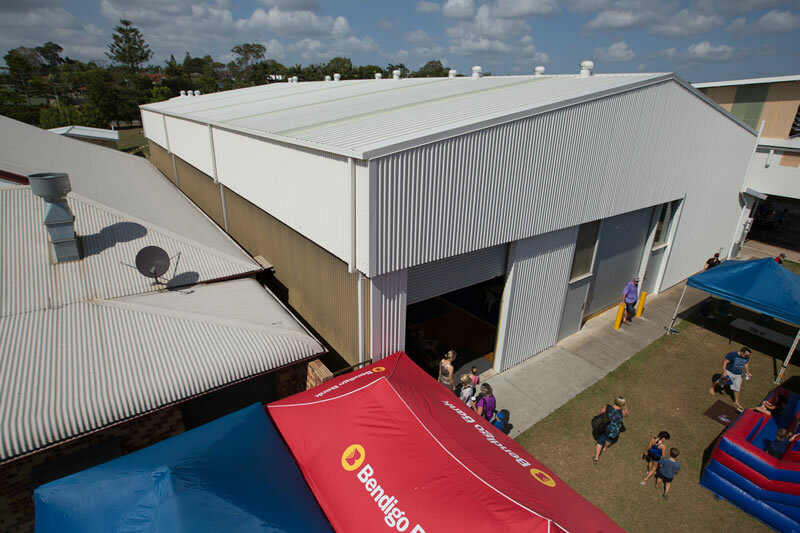 We are a licensed QBSA Company, licence no 1249059, and use only BlueScope steel roofing products so you are guaranteed the quality and backing of the largest supplier of roofing material in Australia. 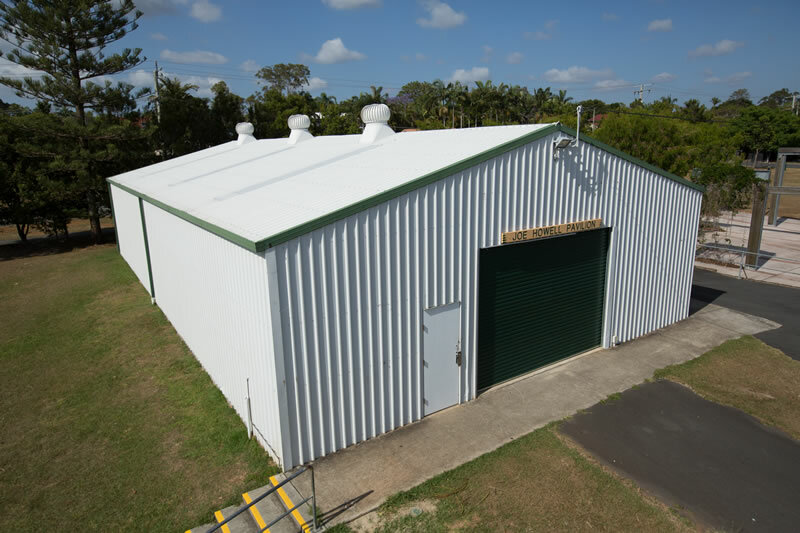 We are fully insured for public liability, working at heights and asbestos removal, as well as a preferred contractor with multiple insurance companies and insurance builders. 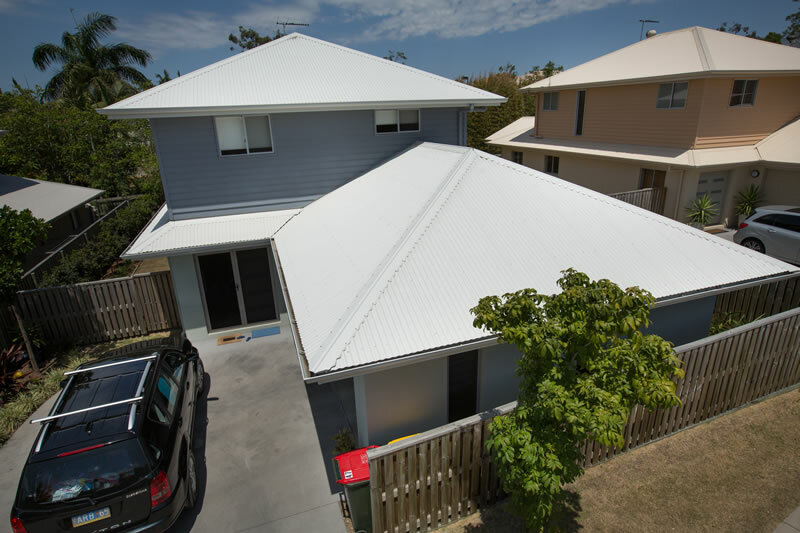 Our work is always top quality and our prices are fair and competitive in today's market. 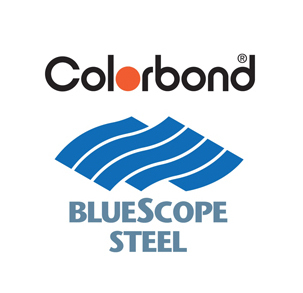 We serve each customer with the highest level of professionalism and customer care and are dedicated to your individual needs.